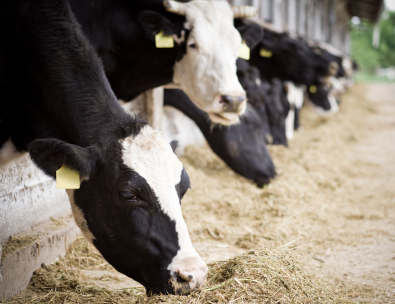 “Veterinary researchers at the University of Nottingham have produced a new tool to help UK dairy vets and farmers monitor and reduce use of antibiotics in their dairy herds to help combat antimicrobial resistance (AMR) in the farming industry and beyond. Here you can download the tool. It follows a new study by the Nottingham Vet School showing that, in a large sample of dairy farms, 25 per cent of farms used 50 per cent of the total antibiotics used across all farms in a year – with antibiotic footbaths accounting for the biggest volume dispersed into the food chain. The study is published in the Veterinary Record.